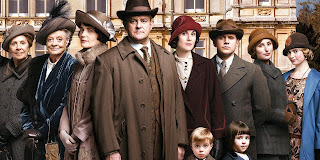 For six seasons Downton Abbey was appointment viewing for millions of fans who love stuffy British drama. Focus Features is hoping those same people will drop some coin to be reunited with their favorite characters on the big screen, as production on a movie is about to kick off soon. But first there have been some new additions to the cast, and a change in director to deal with. 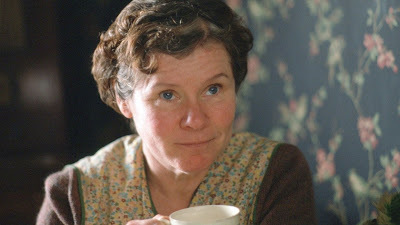 While the show's original cast are all expected to return, some new faces have been added that include Oscar nominee Imelda Staunton (Vera Drake), Geraldine James (Rogue One), Simon Jones (The Hitchhiker’s Guide to the Galaxy), David Haig (Killing Eve), Tuppence Middleton (The Imitation Game), Kate Philips (The Crown), and Stephen Campbell Moore (History Boys). The biggest change is in director, where Michael Engler has stepped in to replace Brian Percival who was originally hired for the job. No reason was given, but the movie does make some sense. Percival slides over into an exec-producer role, giving Engler a chance to reunite with creator and screenwriter Julian Fellowes. He and Fellowes worked together on the NBC pilot for The Gilded Age, and the film The Chaperone which Fellowes scripted. Engler has also directed four episodes of Downton Abbey, including the Christmas special/series finale, so he's familiar with the material. 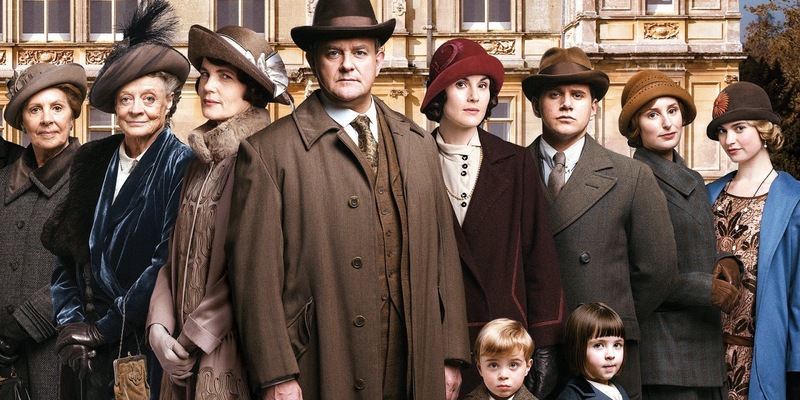 No official release date has been set but we can probably expect the Downton Abbey movie to arrive later next year.